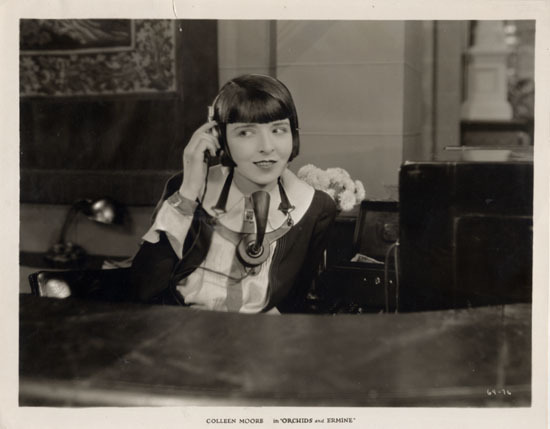 Colleen is waiting to answer your call. 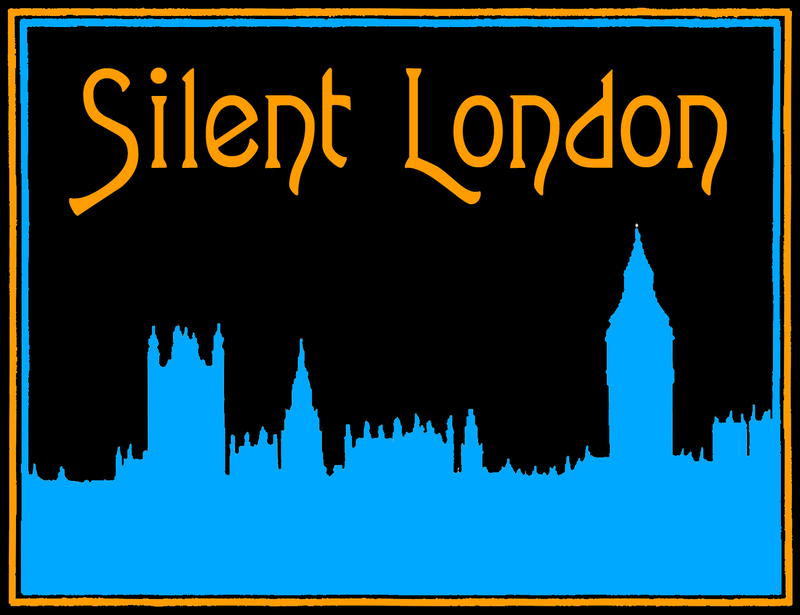 For regular updates from this blog, follow @silentlondon on Twitter and Tumblr, like Silent London on Facebook and add Silent London to your circles on Google+. You can also email the editor, Pamela, at londonsilent@gmail.com.